There's one thing you should know about me - I love cake. 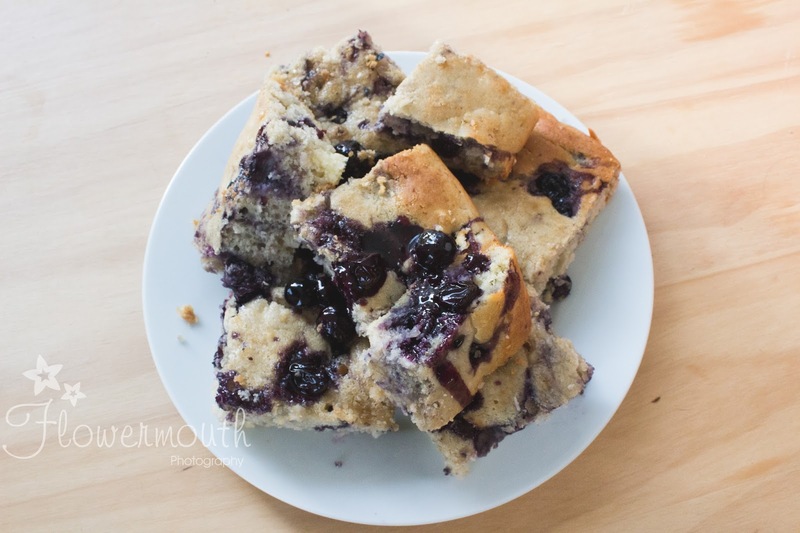 Although I eat really healthy about 90% of the time, I'm a sucker for fluffy, gooey, buttery cake and pastries. 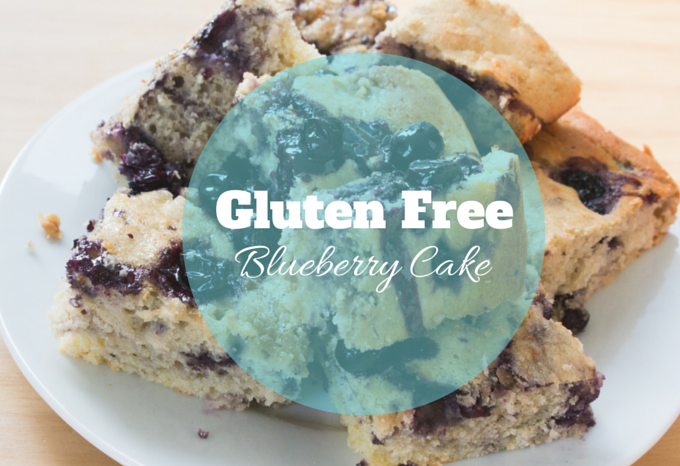 Since I've developed a gluten intolerance the only cake I can eat is gluten free. 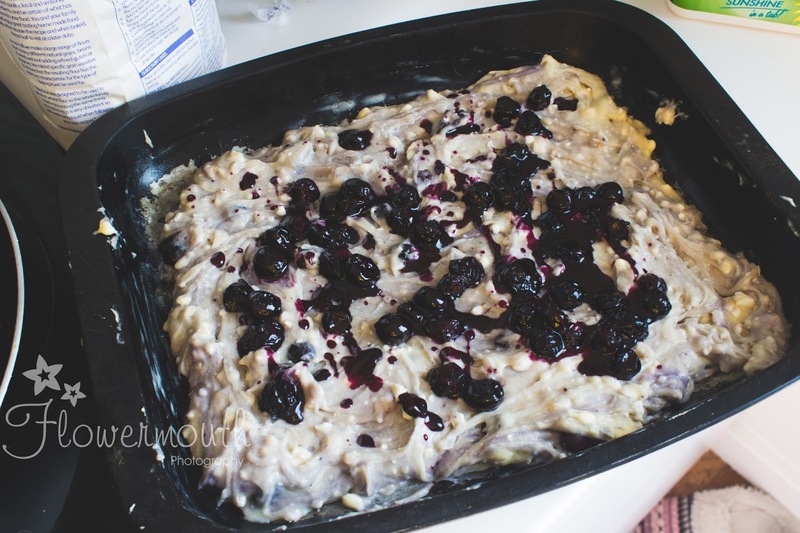 Unfortunately, most cafes and bakeries don't sell it or if they do most of the time it's rubbish compared to their offering of normal cakes, therefore I've decided to take matters into my own hands and have crafted the most creamy moist blueberry creation. 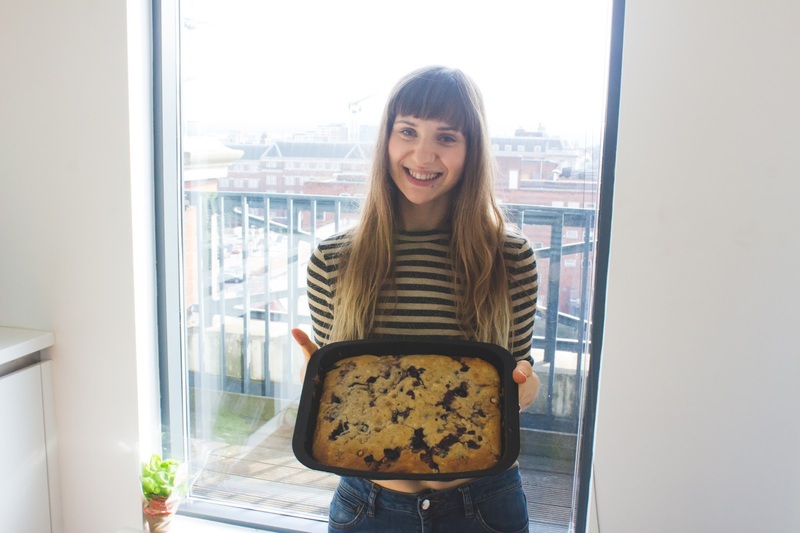 This recipe was a complete experiment based upon my mum's fluffy apple cake. 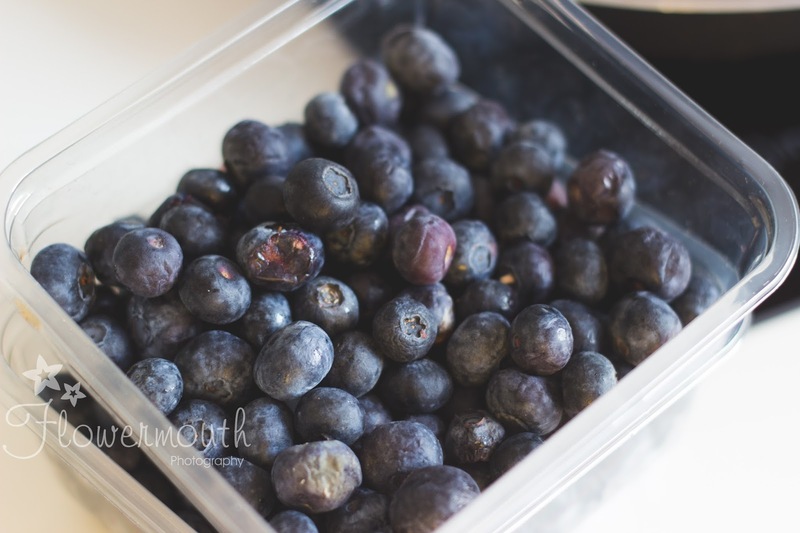 I made a list of the ingredients I would need in my head, made a little trip to the supermarket and the Leeds City Market for the blueberries (1pound for two boxes!!) and there you have it, a recipe that I'm now very proud of and will be making again and again! It was highly praised by the boy and my work colleagues, one of them gave it a 9/10! * if you want to you can use just margarine or just butter, it would work just as well. I just prefer the taste of butter so, used both. 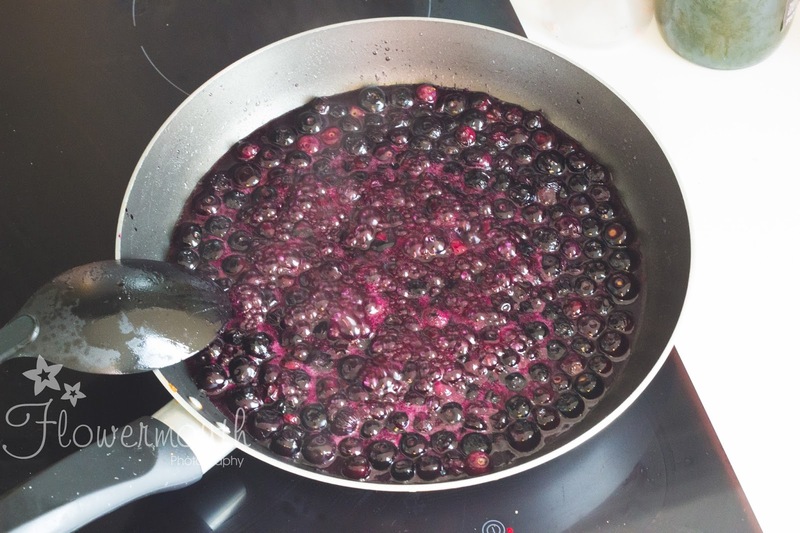 In a nonstick frying pan, add the tablespoon of honey and melt it over medium heat, next add the blueberries and the tablespoon of honey, leave it on medium to low heat for about 15 minutes. 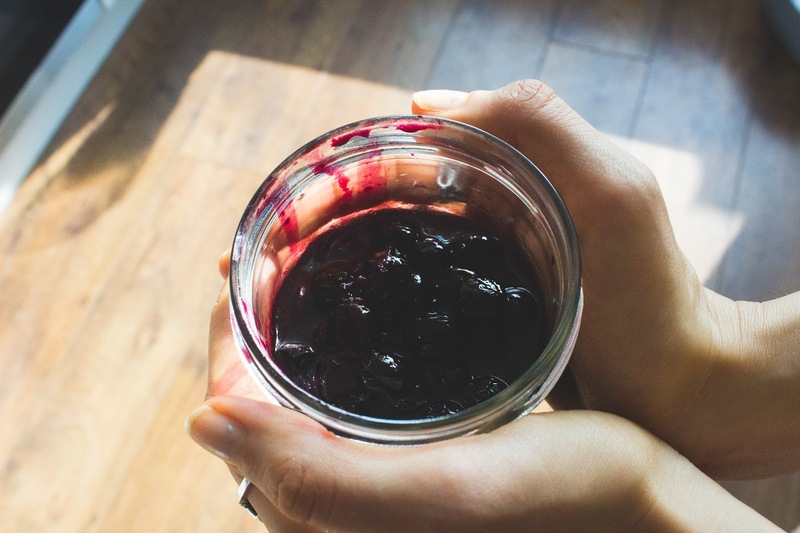 Whilst the blueberries are soaking up the honey, melt the butter and butter in the microwave. I put it in for about 1min 30secs on highest power. 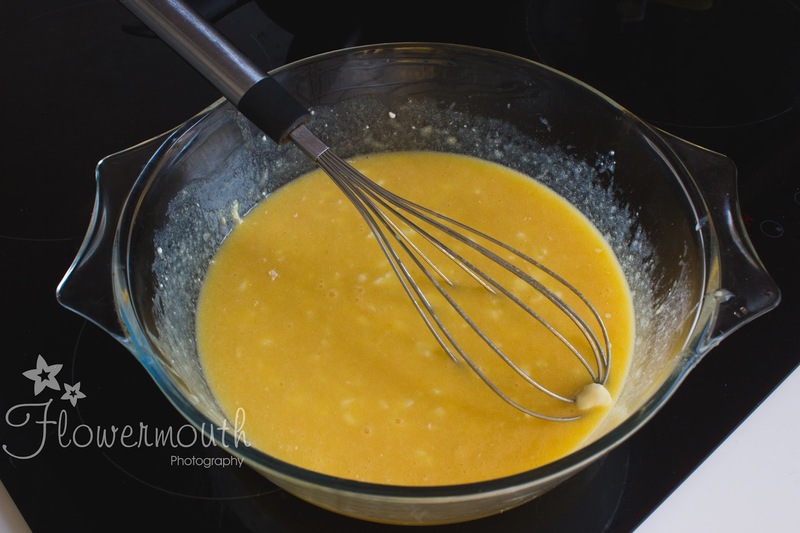 Beat the eggs and gradually add the sugar to them. Once the mixture is smooth add0 the melted butter and vanilla extract and beat it some more. 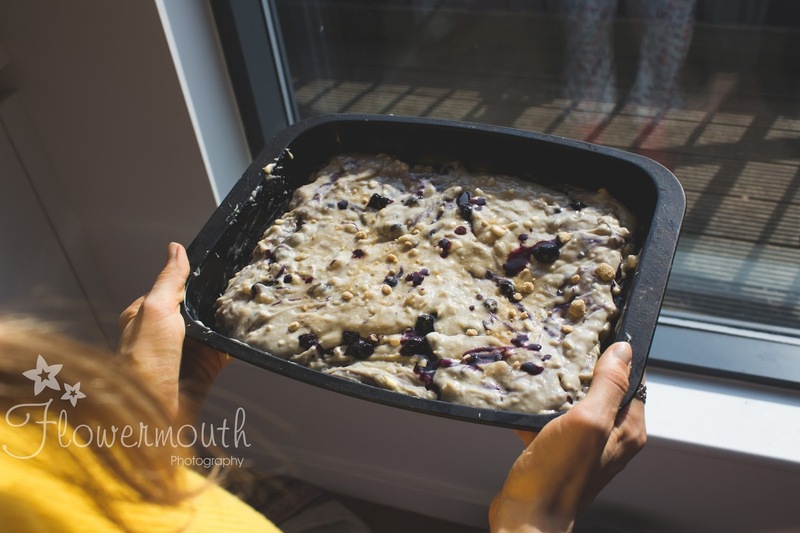 Add the cottage cheese and mix it through the matter, then gradually add the flour a little at a time along with the baking powder and xantham gum all while mixing in a strong circular motion with a wooden spoon. 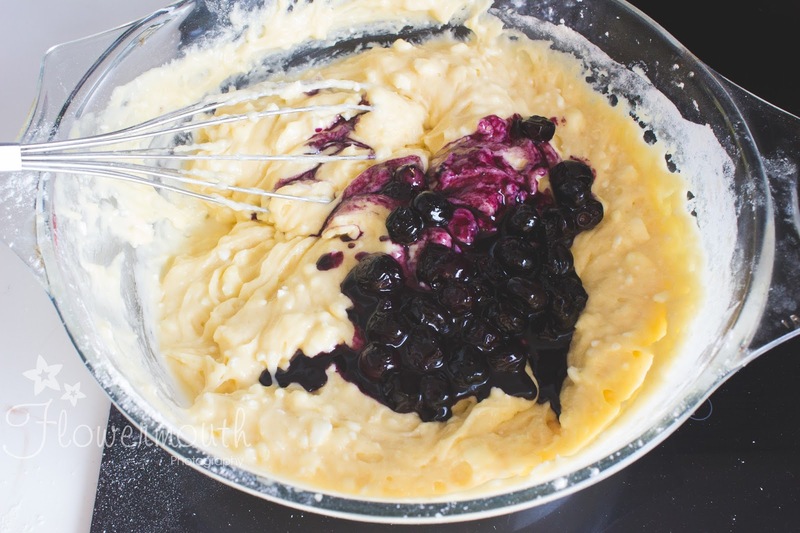 Pour about half of your blueberry compote on top of the batter and very gently fold it in. This will create a lovely layered effect once the cake is baked. Put the cake in the oven and bake for about 30-35 minutes. Once the cake is cooked, let it cool down for about 10 - 15 minutes. 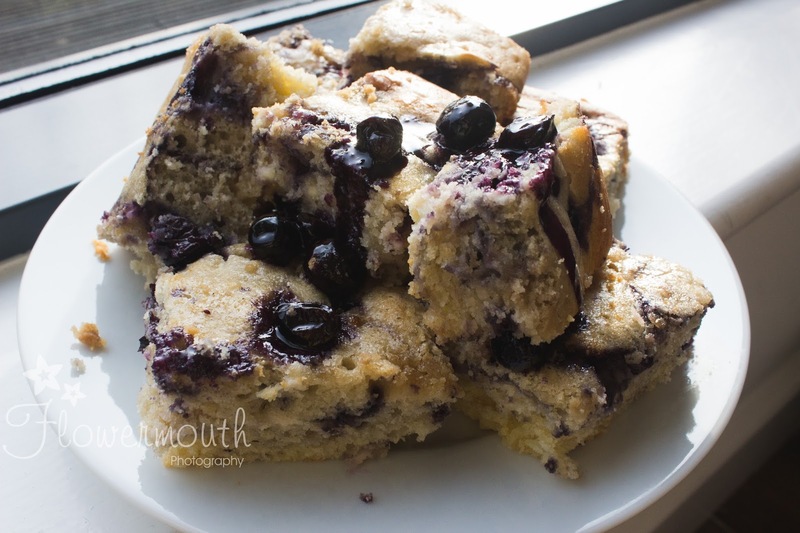 Then cut it into squares, drizzle the leftover blueberry compote and serve! Please let me know what you think, if you decide to make it! Keep up with my posts on Bloglovin. This looks so yummy Dei!!! I need to try it. The cottage cheese is an intriguing ingredients! 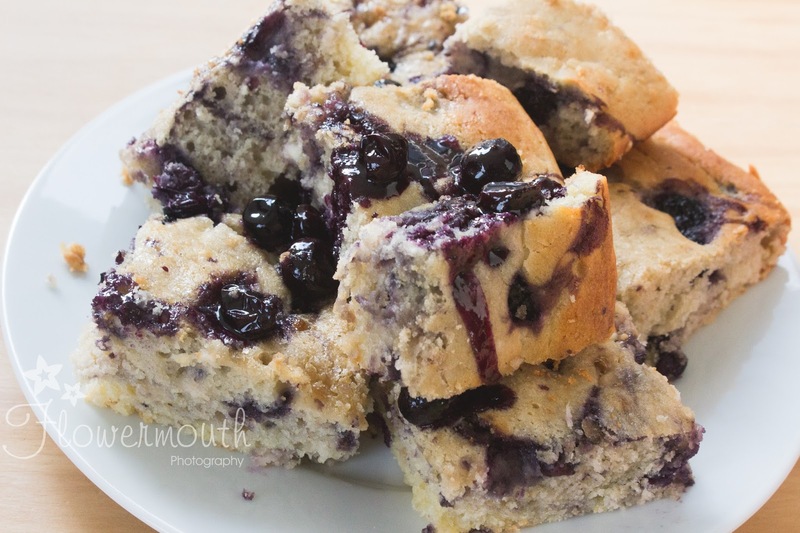 I love the pic of all the blueberries in the pan.. yum!